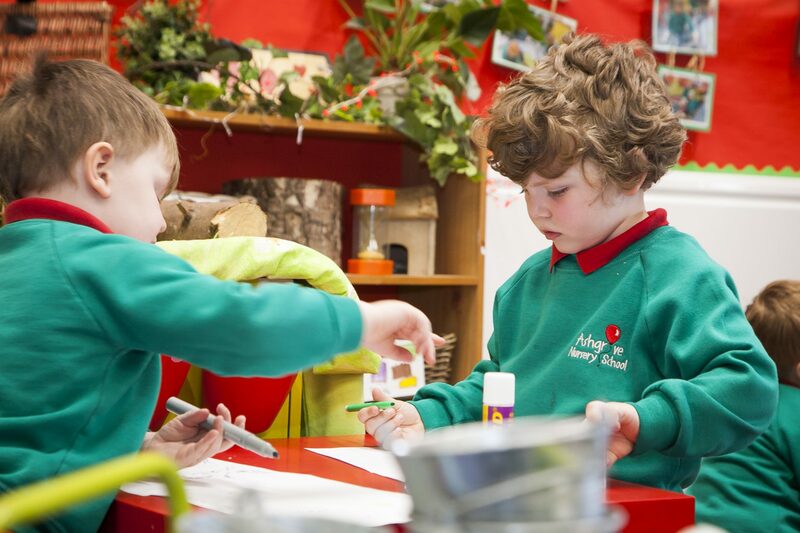 Problem Solving at Ashgrove Nursery School. 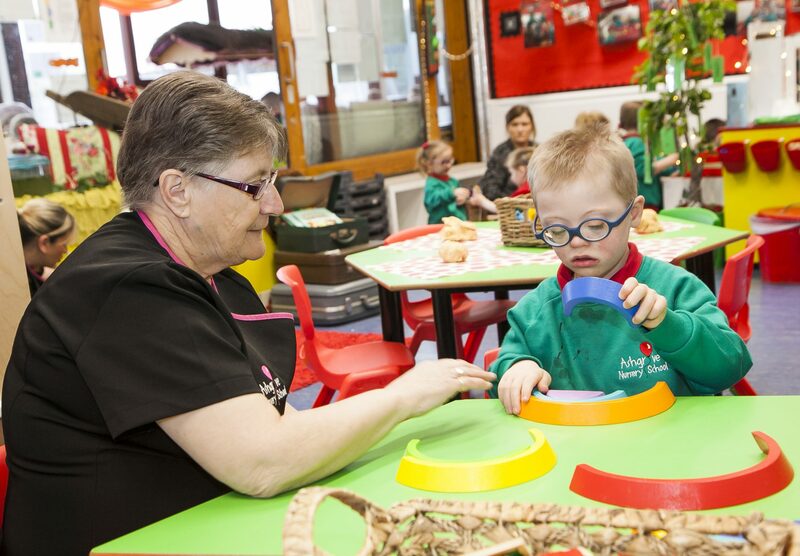 Sorting and matching, counting and measuring – opportunities are there for it all and more!! 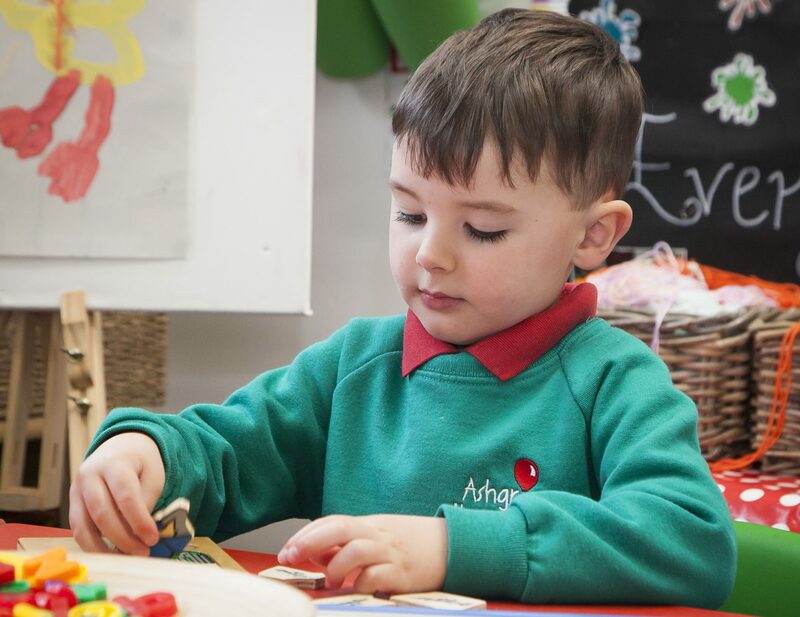 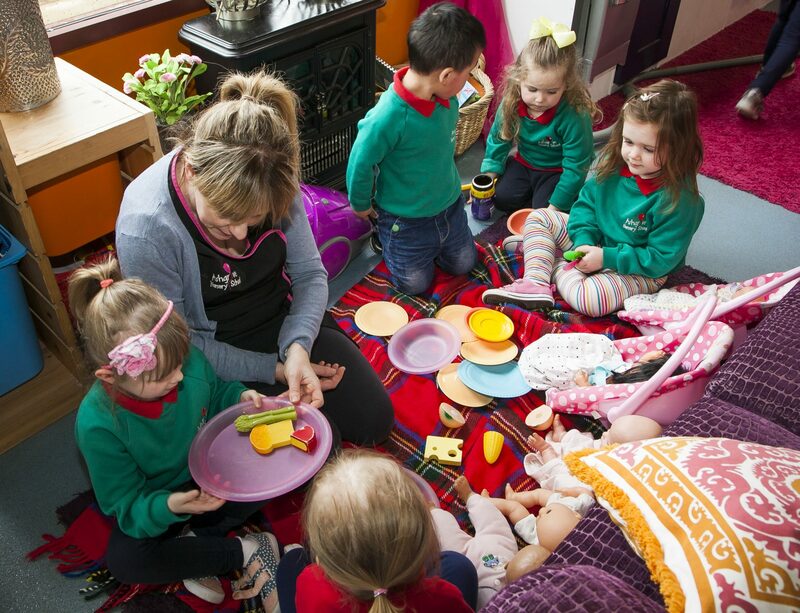 Ashgrove Nursery School actively encourages little problem solvers, finding out about pattern, size, time and shape – building understanding as we play and learn together.